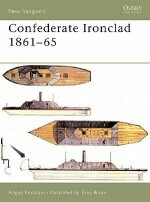 Previously published in three separate volumes as Campaign 103: Hampton Roads 1862, New Vanguard 41: Confederate Ironclad 1861-65 and New Vanguard 45: Union Monitor 1861-65. 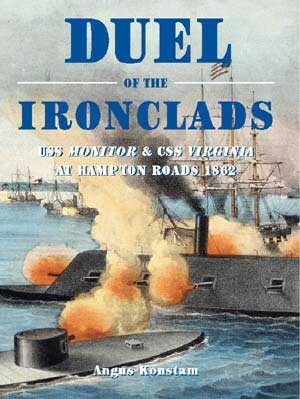 When the ironclad USS Monitor steamed out to meet the CSS Virginia on 9 March 1862, the face of naval warfare was changed forever. 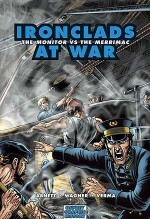 A four-hour duel left neither ship victorious, but in the wake of the battle wooden warships were rendered obsolete. 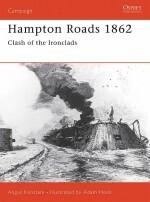 This book details the clash at Hampton Roads, as well as tracing the development of ironclads within the Union and Confederate fleets. 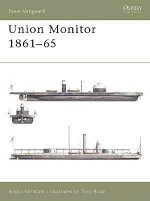 Union ironclads evolved quickly from the time of the production of the Monitor, so that by the end of the war the US Navy possessed the most powerful artillery afloat. 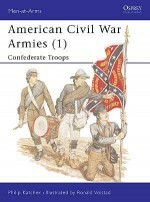 The Confederate fleet, meanwhile, was born out of the hulks of existing vessels in naval yards and backwaters within sight of the enemy its very existence was a tribute to the ingenuity of Southern shipbuilders. 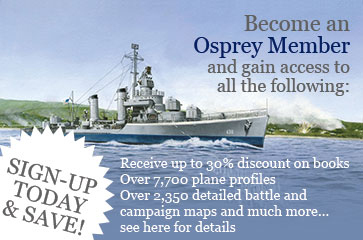 ANGUS KONSTAM hails from the Orkney Islands and is the author of over 20 books for Osprey. Formerly the Curator of Weapons in the Royal Armouries at the Tower of London, he also served as the Chief Curator of the Mel Fisher Maritime Museum in Key West, Florida. 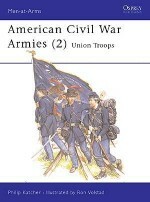 Angus lives in London, where he combines a freelance museum consultancy business with a career as a historian and writer.ADAM HOOK began his work as an illustrator in 1983; specialising in detailed historical reconstructions. His work features in exhibitions and publications throughout the world. TONY BRYAN is a freelance illustrator of many years experience, and worked for a number of years in Military Research and Development.